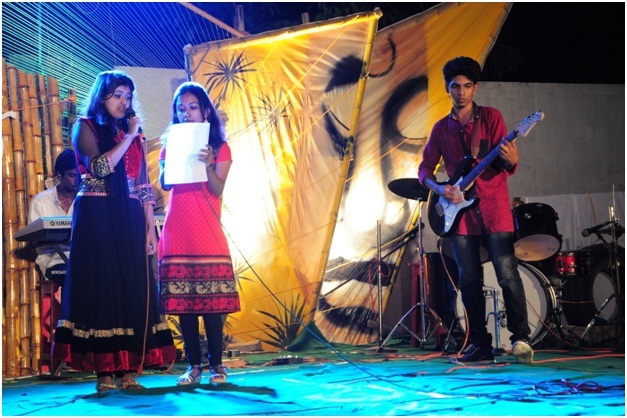 About The Club The Music Club at SICA has been set up to encourage talent in music- instrumental as well as vocal. This is a student-run club which was formed in the year 2016. 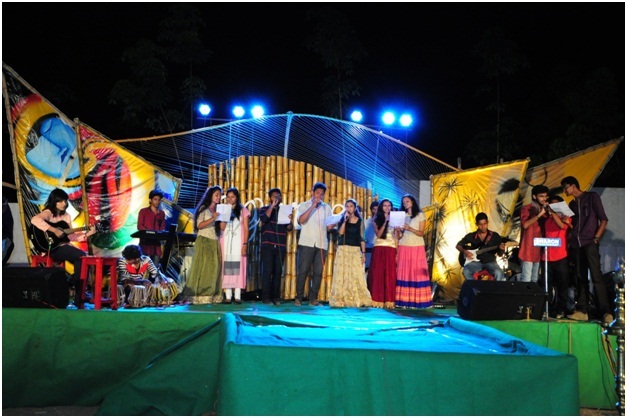 Members participate in all the cultural activities of the college. All interested and talented students are encouraged to join as members. 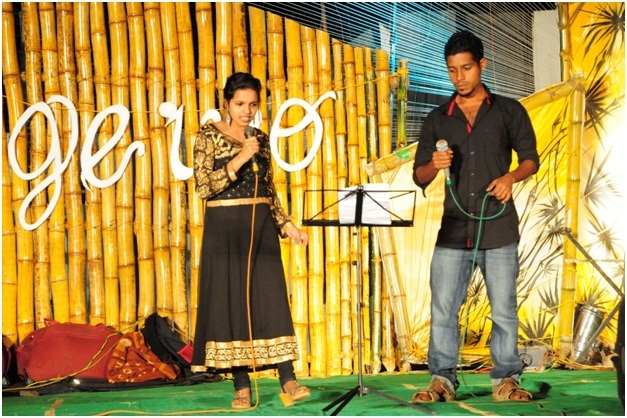 During the food festival the final year students Rithik R and Aju inspired the audience with their lovely music. 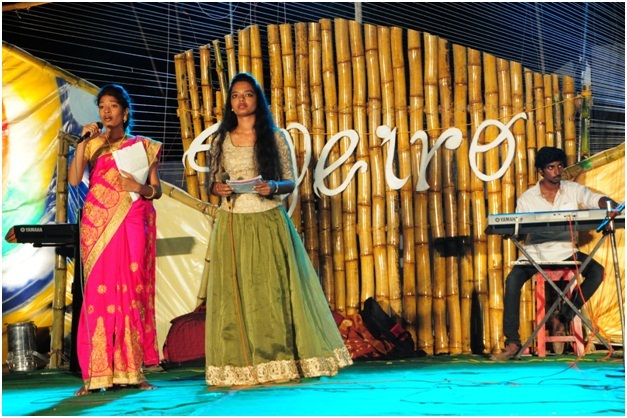 During the college day celebrations the students from second year and third year attracted the crowd with their beautiful voices.